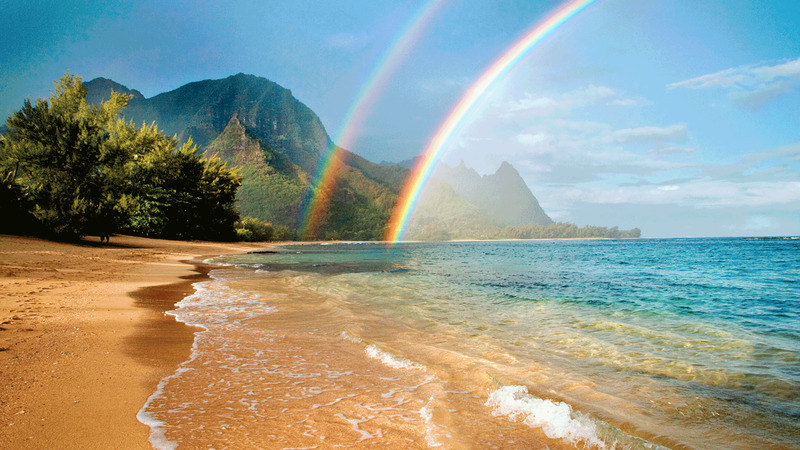 It’s America’s turn to host the Pacific Rim Championships in 2019 (Oct. 21 - 25) – and the site is the gem of the Pacific: Hawaii!!!! SSUSA will begin accepting players the week of Febraury 11. Look for your email invitation. All players with SSUSA cards are eligible, and their spouses and companions are welcome! Practice, transportation, uniforms, a luau banquet with international players – and the tournament are included. 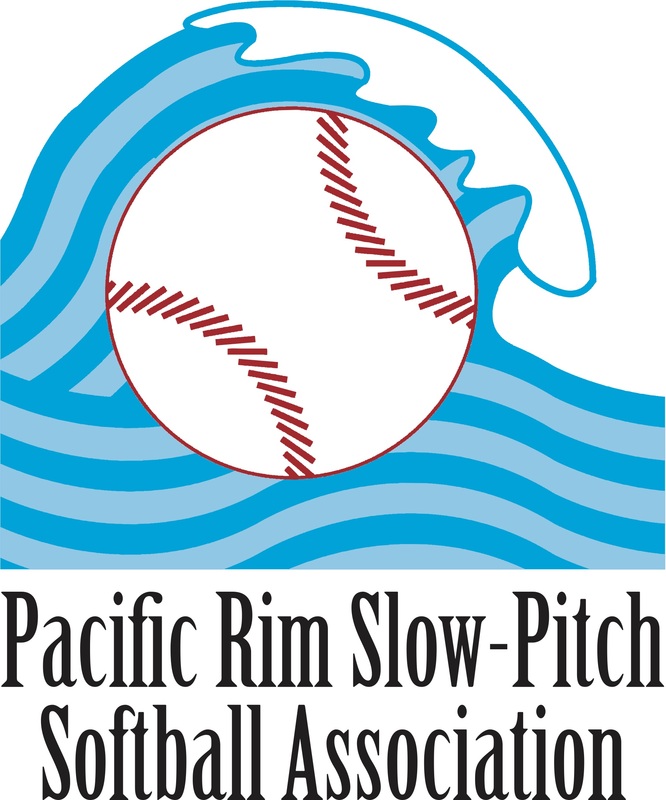 USA teams will play teams from other Pacific Rim countries, which include founding countries of Japan, China and Taiwan, as well as other countries in the region. After competing in the Pacific Rim Championships, join players from other international teams on a 7-day cruise to Play in Paradise: in Maui, the Big Island (Hawaii) and Kauai against local island senior teams. You will sleep – and feast – on the Norwegian Cruise Ship “Pride of America” and have an opportunity to meet players on the islands, enjoy their music, sightsee and shop. NOTE: The cruise is an option. Players do not have to sign up for the cruise to play in the Pacific Rim Championships.